Time to hear "Sick" music. 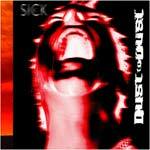 "Sick" is the new album from Dust to Dust. It's in stores starting June 3, but give a listen now!